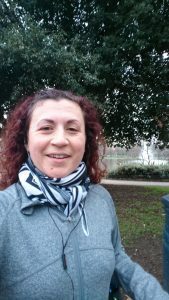 In this months Runner of the Month feature, we showcase a runner with an incredible journey which in many ways is just getting started. I met Sule over a year ago at the launch of the Too Fat to Run programme in Barking & Dagenham, we have since become friends and even race buddies, when we both got stuck in at the Sihks in the City Dawn til Dusk 10K. 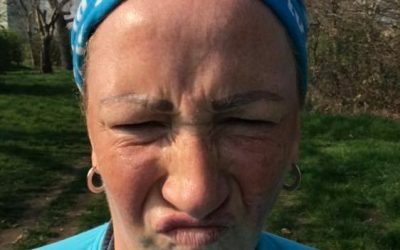 So in this interview, we get to the bottom of what this mum of two thinks of this whole new running thing, and how excited she is to be training for the London Marathon. October 2017, my “first” ever run was a Big Fat Run event in Mayesbrook Park with Julie and Liza. I went with two friends, who chose not to continue but I got hooked. It was a cold morning and there were lots of nervous women wondering what they had let themselves in for. But we were all in it together. As a child, yes. I used to take pride in being one of the fastest and beating the boys. It all stopped when I started secondary school and excercise in general was not really encouraged for girls. I love that I actually allow myself time to be alone and active doing something just for me. I love the sense of achievement I get after a run and how much I am improving with each run. Somedays, I just hate the idea of the whole process and how slow my body is compared to how fast my heart wants to go. I run about 3 times a week. I am still only managing 7-10k each time so know I need to really push myself in the next 4 months. I’ve registered for parkrun but still haven’t managed to get to one as logistically it’s a bit hard with kids that do weekend activities. I’ve done some track sessions too which were really great, although access to my local track isn’t always that great. Something happened last week that made me feel really vulnerable. I was running my usual route in the local park and just as I turned into one of the paths I realised a large group of young boys were hanging out and riding a moped across the park. My mind went into risk assessment mode: do I turn up the volume and dodge through them or change my route and avoid them? inexperienced runner, I felt like an easy target, really alone and vulnerable. I think this is the overriding mental block I have towards being a woman runner. 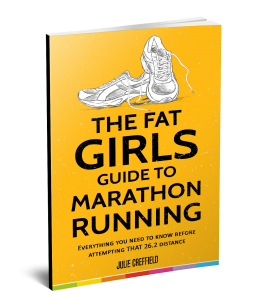 What are your biggest concerns about being a plus sized runner? I hate warming up in public but since I run after school drop off I have no other choice. I feel really stupid doing my stretches while all the other mums passing by. Most days I end up not doing enough and feeling it in my legs/joints later. 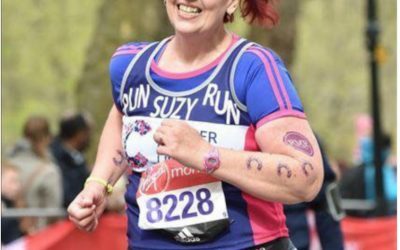 Completing the London marathon this year is a goal I didn’t know I had, thanks for that Julie! 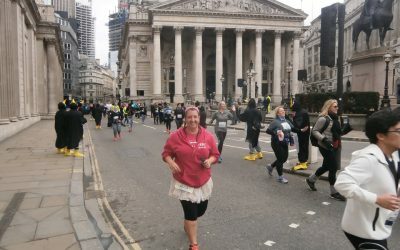 I am part of the Too Fat to Run London Marathon Team with a place via the Ron Pickering Fund. My lack of experience and confidence is what’s holding me back. But it is a once in a lifetime opportunity though and I know everyone has these fears. I need to get out there as often as I can and put the miles into my legs. TFTR Barking&Dagenham was an amazing example of what can be done on the ground. Women running groups for women. Free/affordable, flexible, supportive and with weekly access to a track. 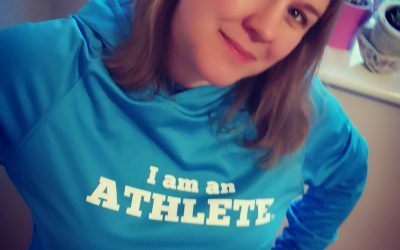 I now have a qualification as a Run Leader which I can use to help other women build in confidence, it’s hard to believe how far I have come in many ways. Arrange to meet up with like-minded women, it makes running more fun and you are more likely to get out if you make a commitment to others. Also, get yourself the best trainers you can afford and a decent sports bra. 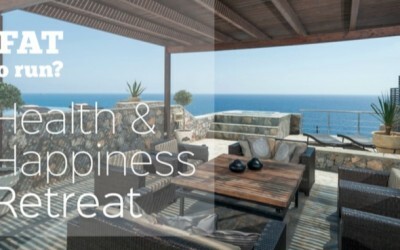 I have learned that I need to be kind to myself and have a positive and calm mindset to achieve my best. Being a member of The Clubhouse has really helped. Even if I dip in and out and I don’t contribute regularly, I love being part of a supportive sisterhood. Everyday someone in the group inspires me to put my trainers on and keep on running. 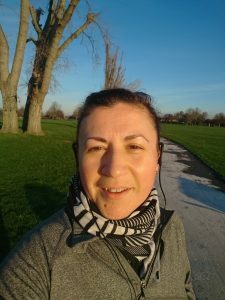 If you would like to join Sule in The Clubhouse our supportive, inclusive…no judgement (EVER) community for runners, walkers, joggers, plodders, and anyone aspiring to get moving, then get involved. Membership is just £10 per month, and this gives you FREE access to many of our online programmes, monthly fitness challenges, and heaps of money can’t buy opportunities. 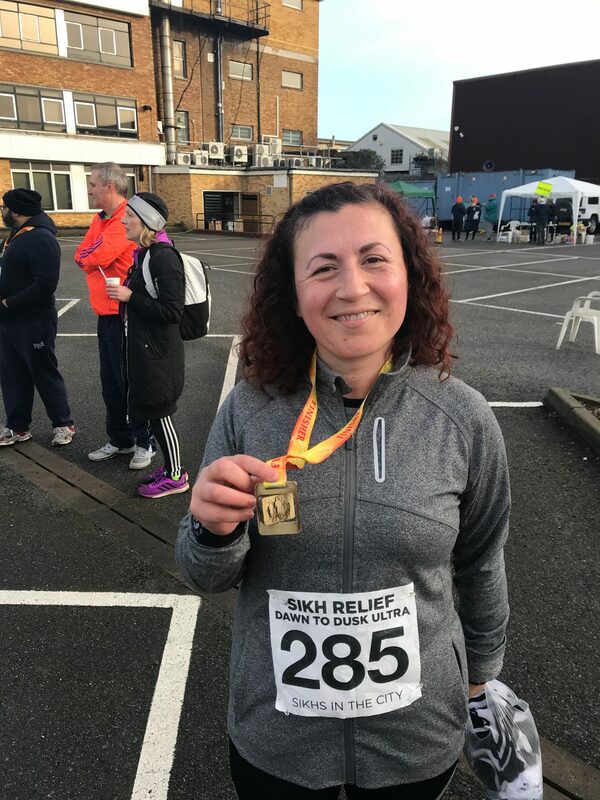 A massive thank you to Dianne Macinnes one of our lovely Clubhouse Members, and fellow marathon runner who has taken over the role of collating our runner of the month feature.